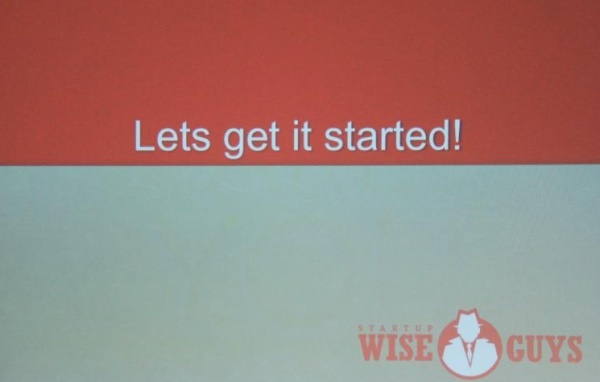 Wise guys from Estonia know how to build startups. After Skype (which was after Kazaa), Estonian startups have been going global at an alarming pace: Zero Turnaround, Fits.me, Erply, Zerply, Edicy, Sportlyzer, Pult.io, Qminder, TransferWise, Kurat (NewsPin), Flirtic, Click and Grow, Pipedrive, GrabCAD, Fortumo to name a few from the top of my head. 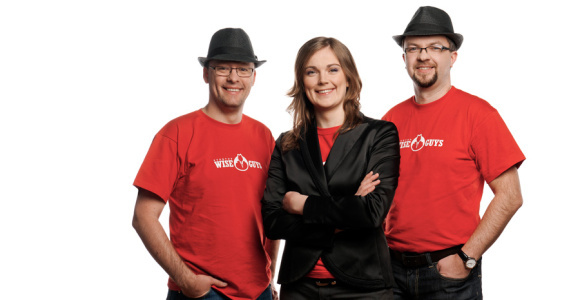 No surprise then, that the new Estonian accelerator is called Startup Wise Guys, has the omnipresent Jon Bradford of Springboard onboard, as well as Herty Tammo, Elise Sass, Lukas Hudecek, Mike Reiner and Andris K. Berzins. 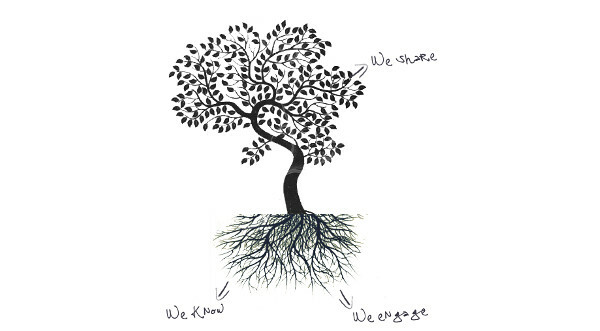 Within 6 weeks of its launch the accelerator managed to attract hundreds of applications and now boasts almost 50 mentors community. 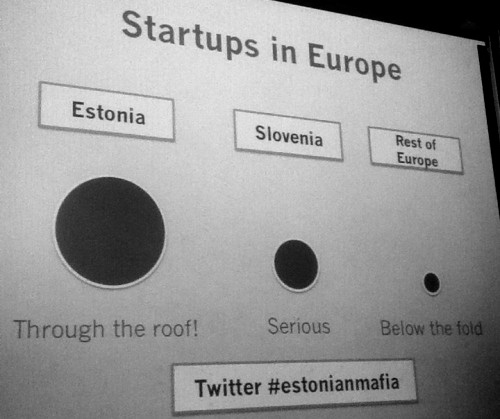 Andris Berzins humbly explained, “this is a testament of the strength of the Estonian and Baltic startup communities, that outsize their respective countries”. Submit your applications before this Sunday to participate in a 10-week accelerator program and receive €5000 per founder and max €15000 per team in exchange for 8 percent of the equity. If you refer a team, you will get €500 reward.